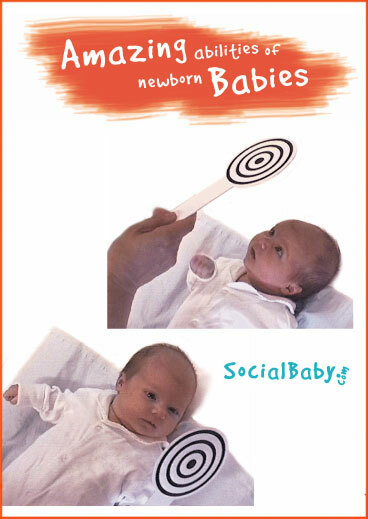 Using original footage from The Social Baby book, Amazing Abilities of Newborn Babies* gives the viewer a fascinating and often unknown insight to the world of babies at birth and during the first few weeks of life. Health Visitor Liz Andrews talks with mum-to-be Colette about what she might expect from the moment of birth with her soon to be born baby. This is an exciting time, if not a little daunting for some. Colette learns that newborn babies are far from blobs and being able to appreciate the abilities of a baby from the earliest moments can help turn anxiety into amazement. This DVD helps parents get to know their babies as the unique individuals they are, an important first step to forming strong bonds and secure attachment.